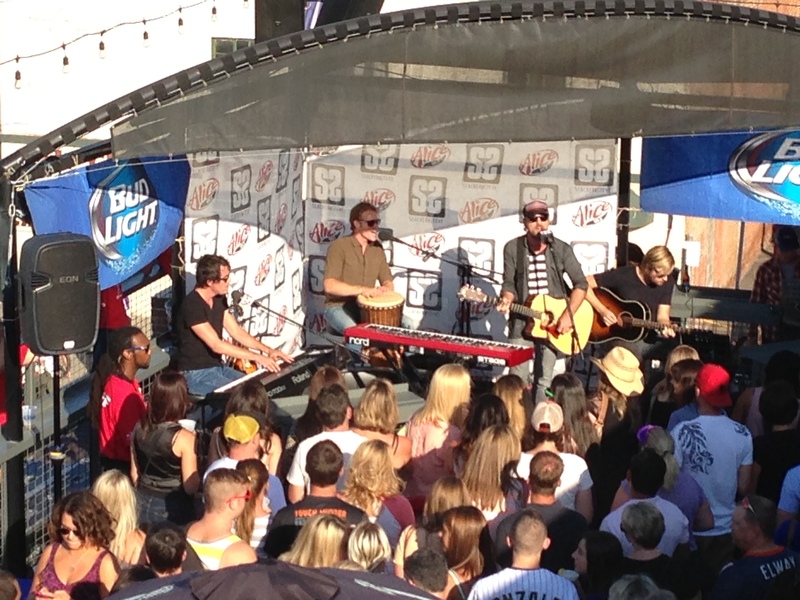 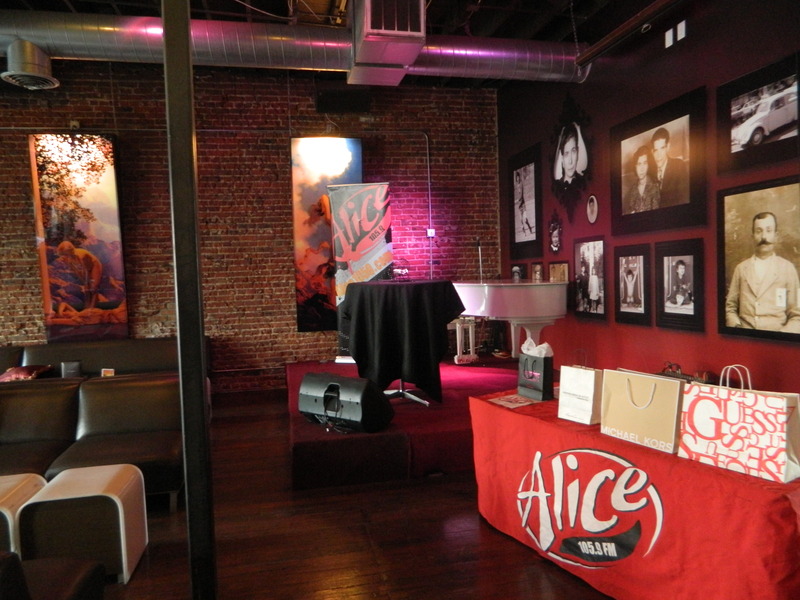 Each year, Alice Artists perform on the Live at 5 stage offering Live at Five loyal listeners an intimate opportunity to see these high profile acts and talents up close and personal. 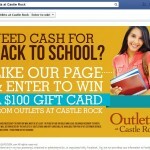 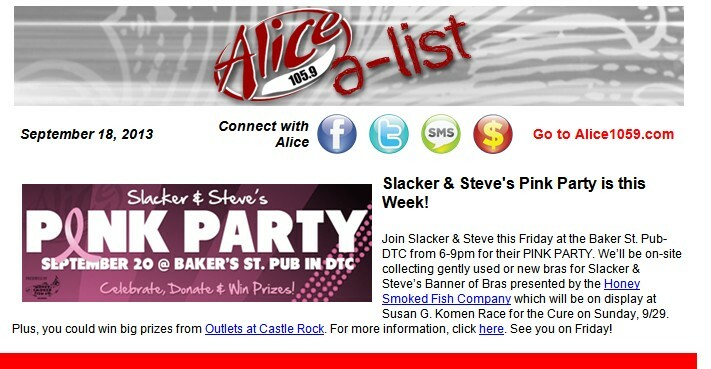 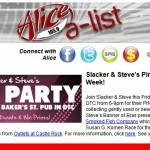 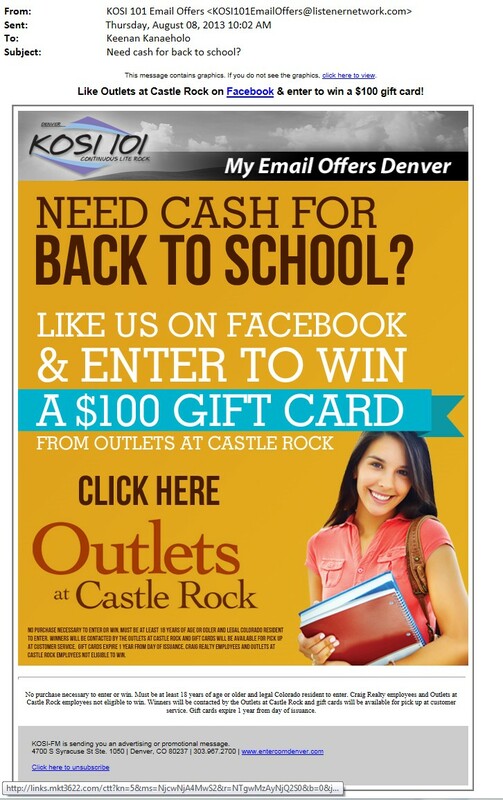 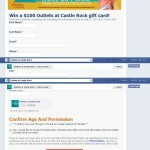 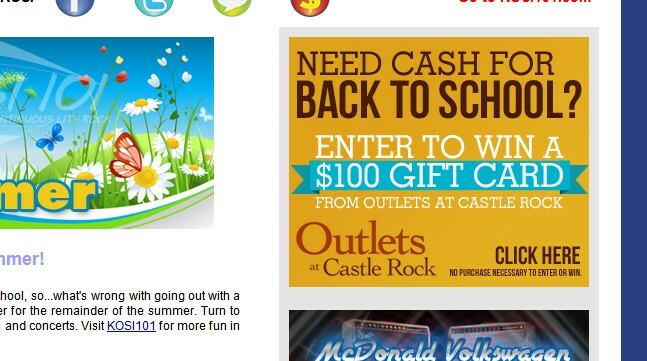 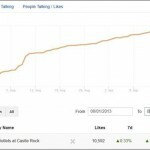 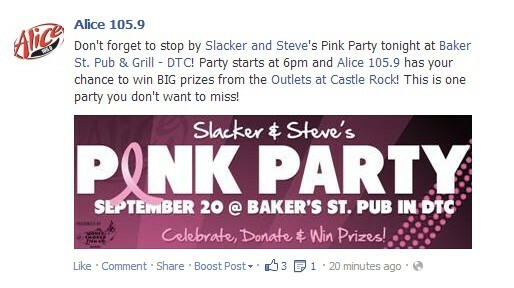 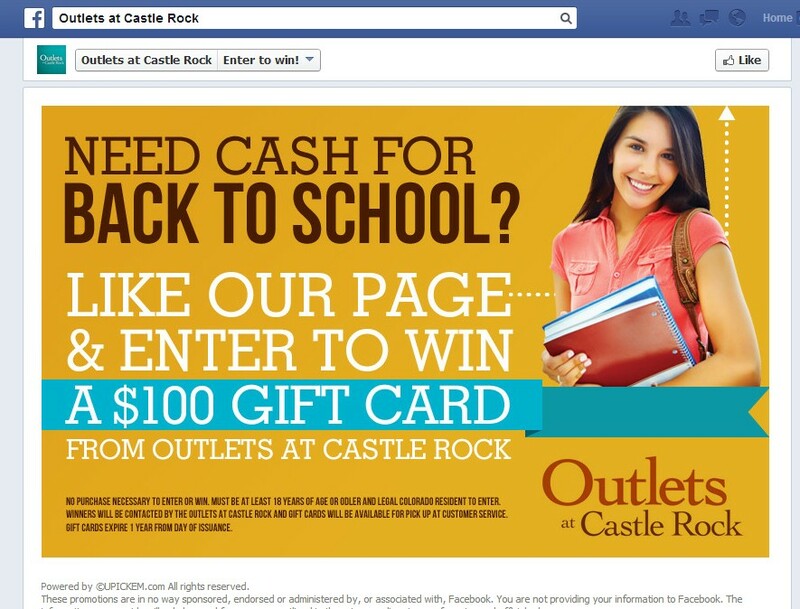 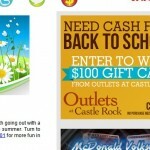 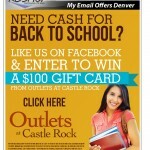 For three weeks June 28th through July 19th, Slacker & Steve created contests sponsored by Outlets at Castle Rock with a $100 gift card to The Outlets at Castle Rock! 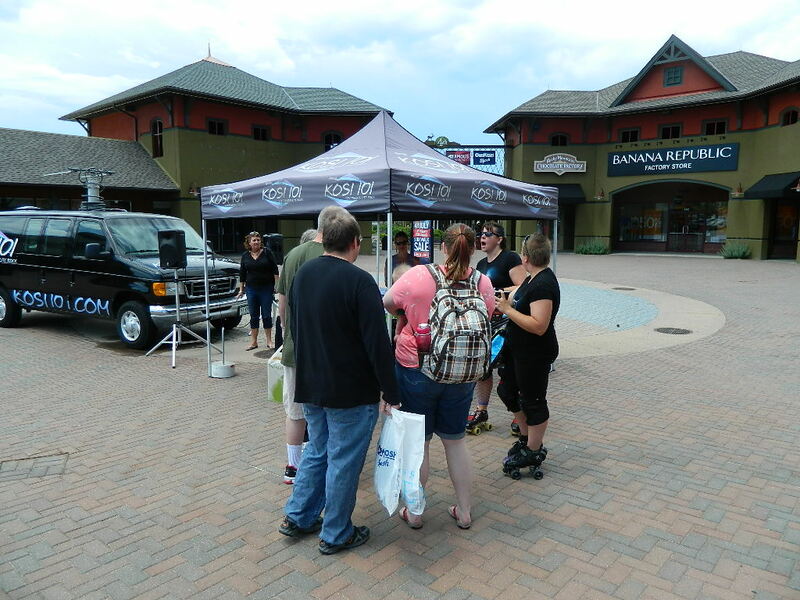 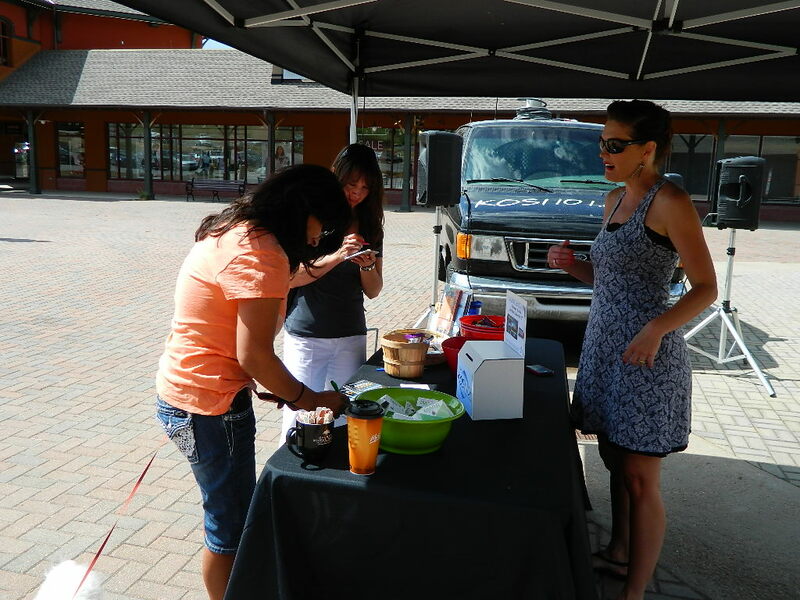 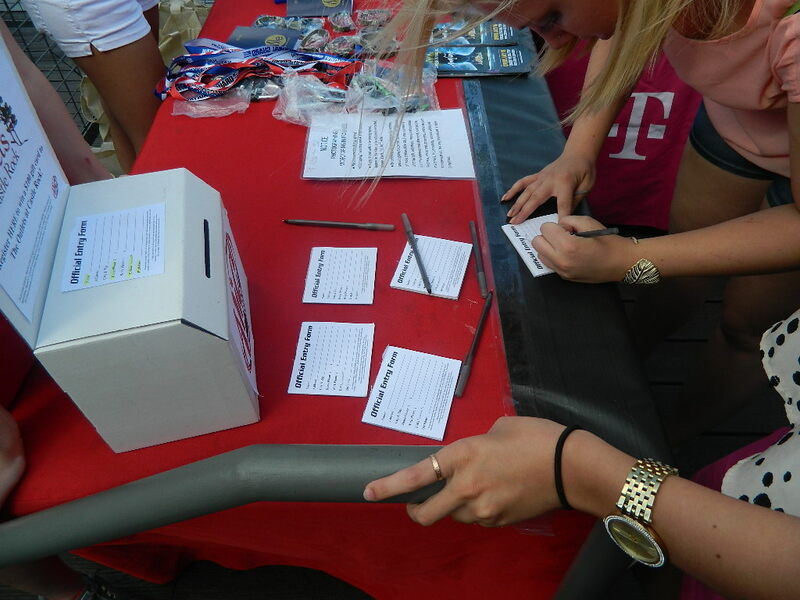 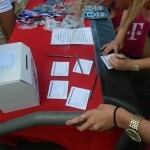 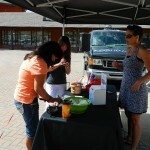 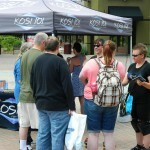 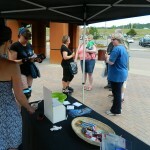 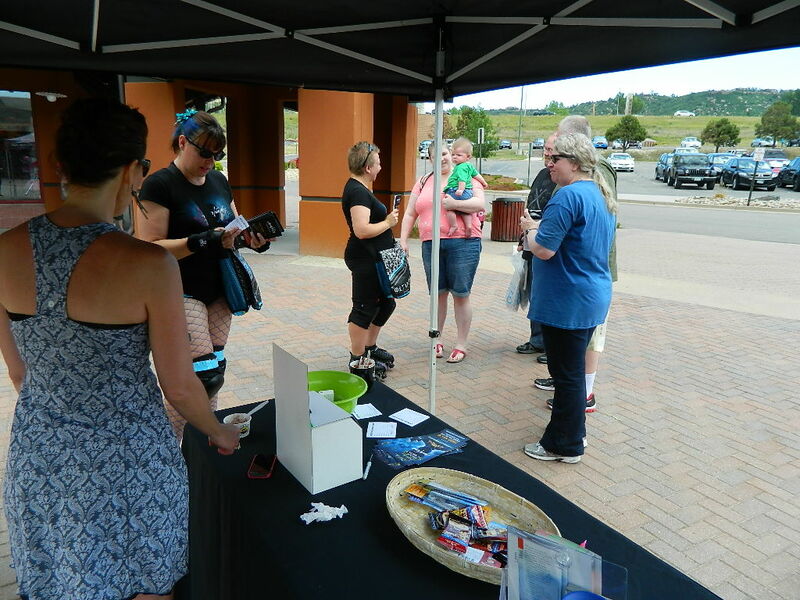 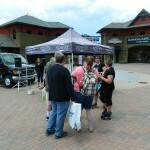 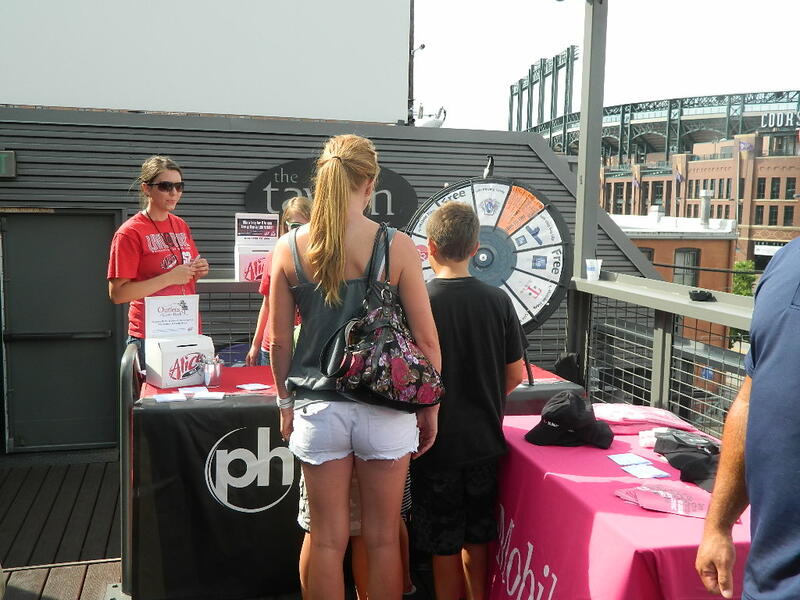 Plus, shoppers at the Outlets had a chance to text to win a Meet & Greet on July 26th with Andy Grammer! 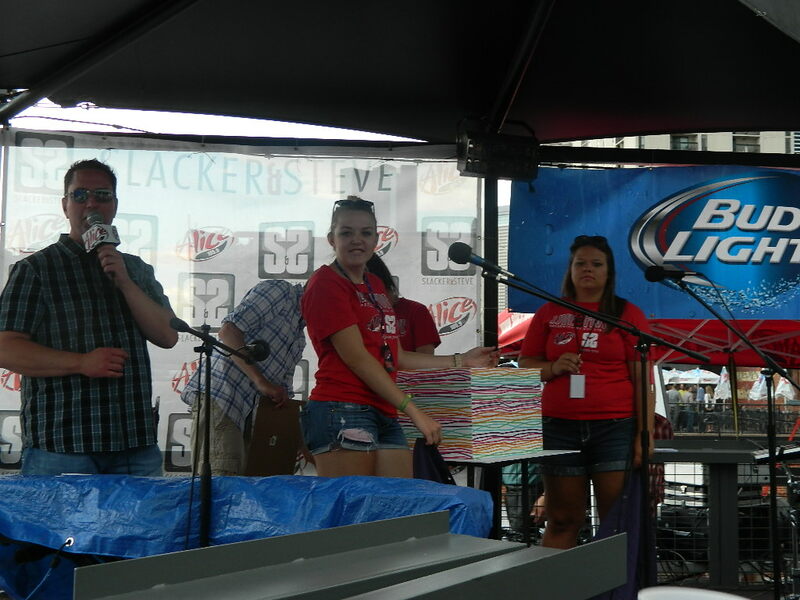 • Announcement as Live at Five sponsor during each of the the events. 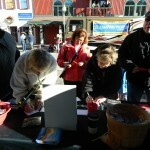 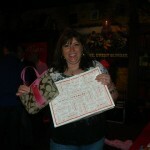 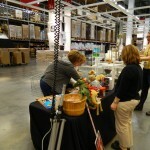 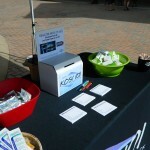 • Gift bags and other prize opportunities on-site. 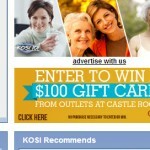 • Inclusion in on site sponsor logo video loop. 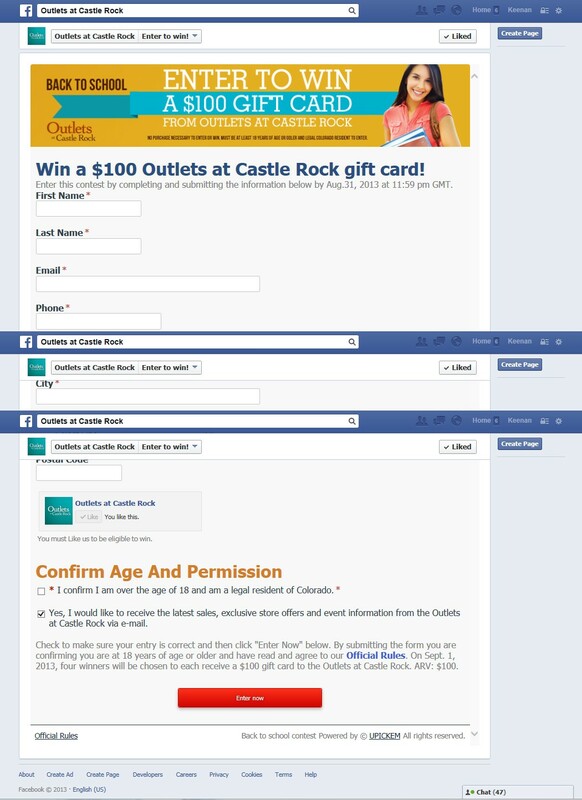 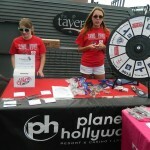 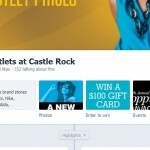 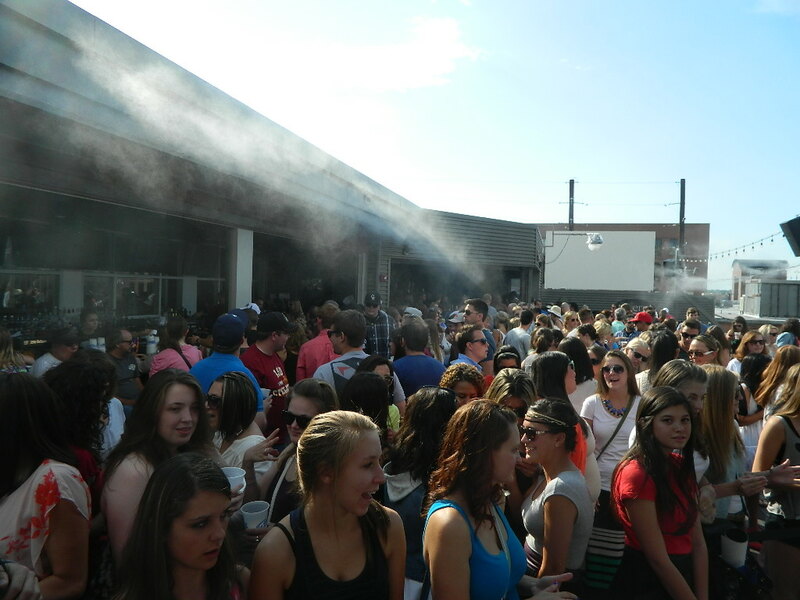 • Activation: enter-to-win on-site at the Outlets 7/15-7/22. 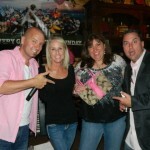 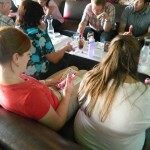 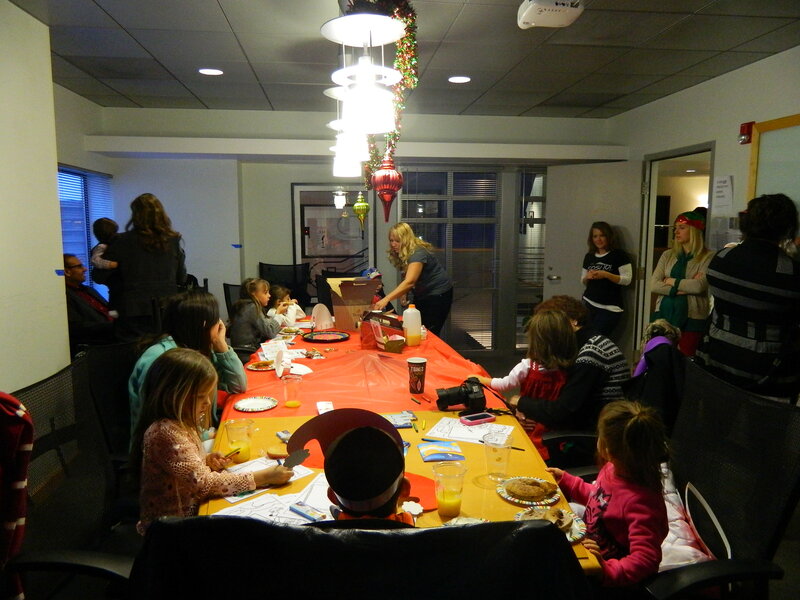 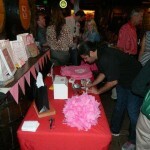 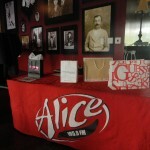 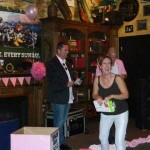 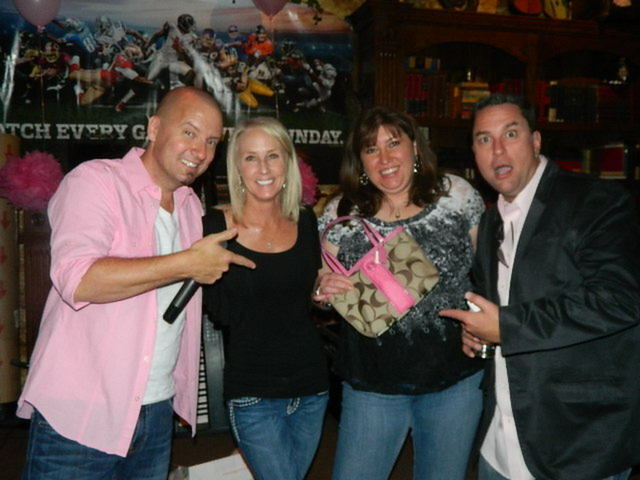 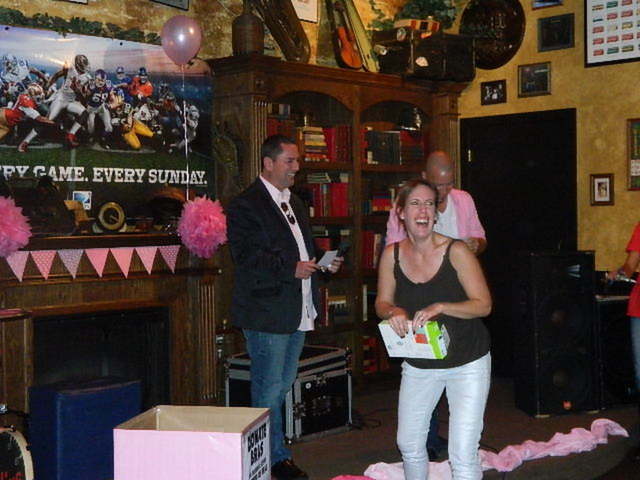 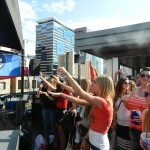 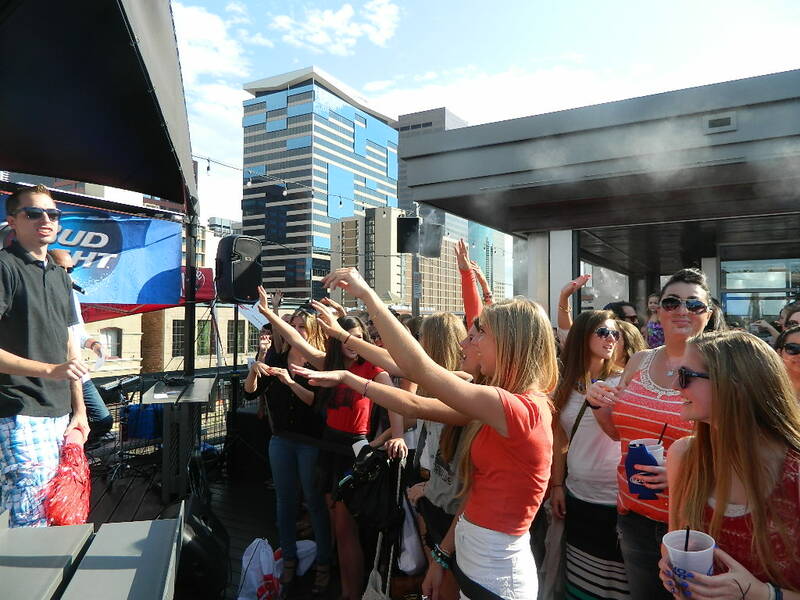 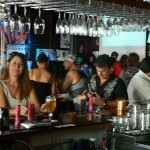 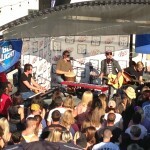 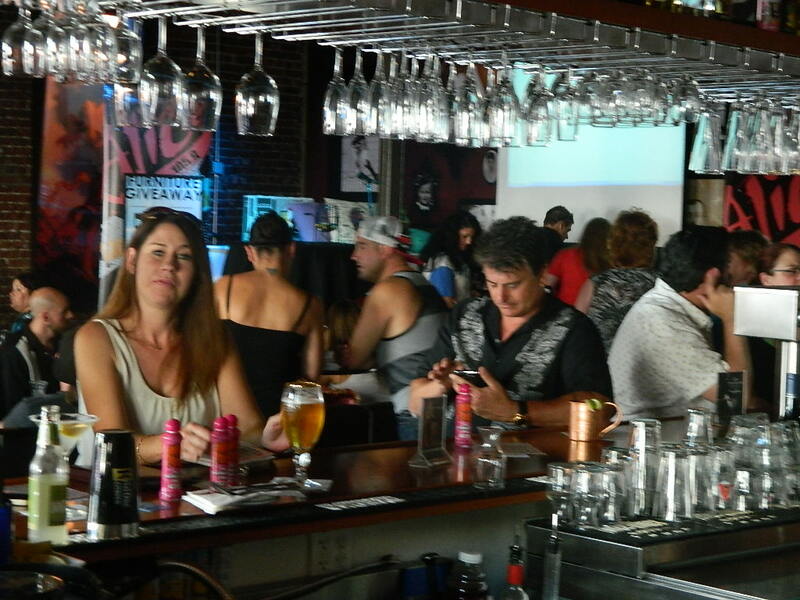 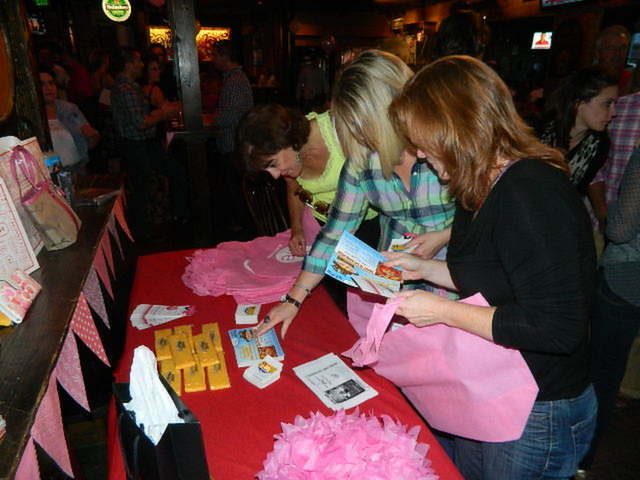 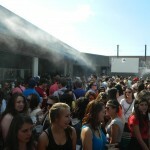 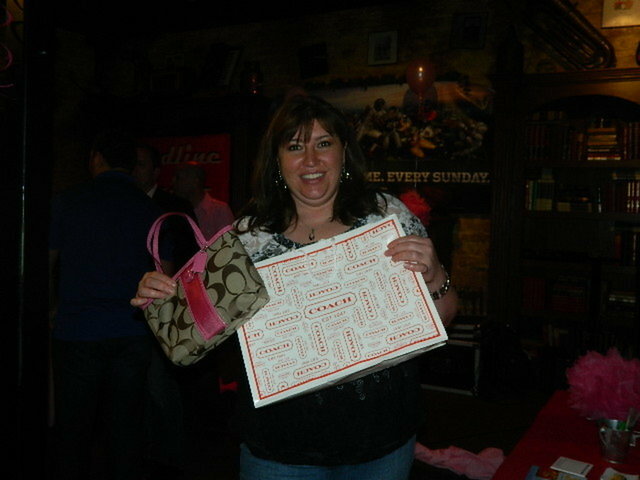 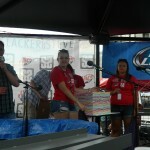 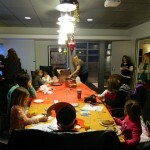 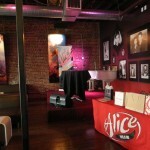 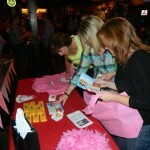 The Socialite Club kicked off with a hosted event featuring BJ and Jamie from The Alice 105.9 Morning Show. 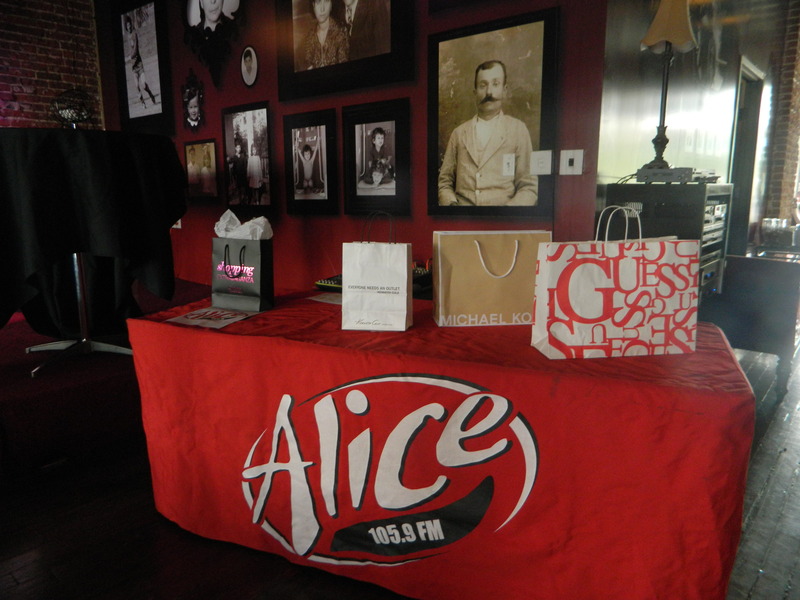 Through on air and a special VIP invites, Alice 105.9 will promoted to listeners to join BJ and Jamie at The Living Room. 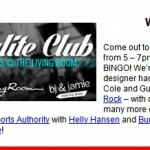 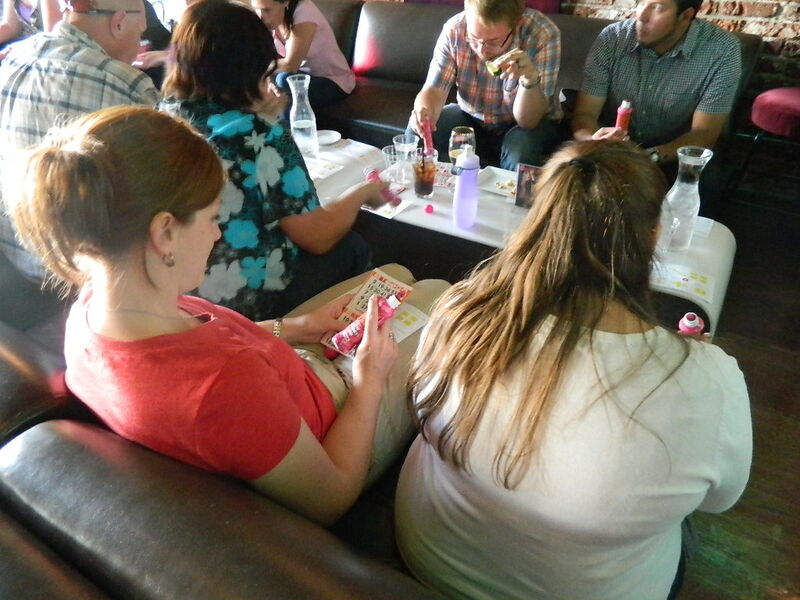 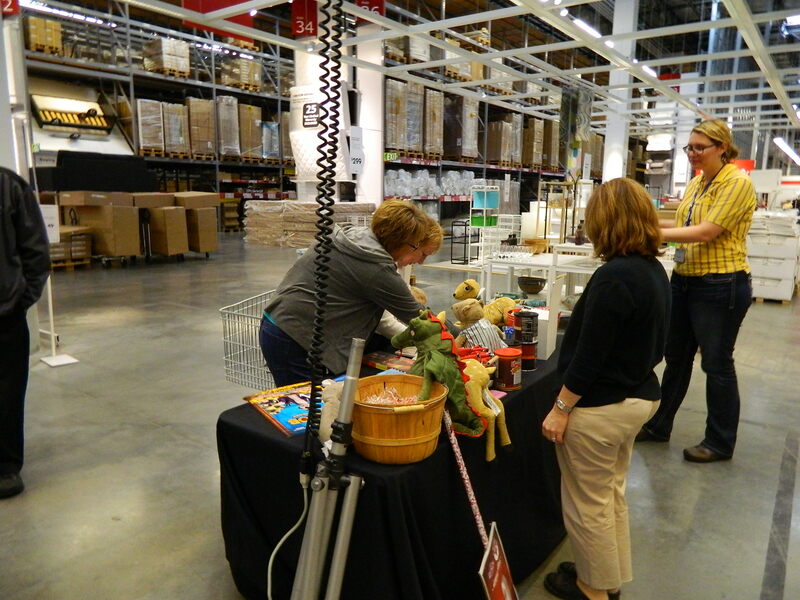 The series kicked off with BJ and Jamie playing Socialite Bingo for a chance to win prizes from the Outlets at Castle Rock and BJ’s Living room! 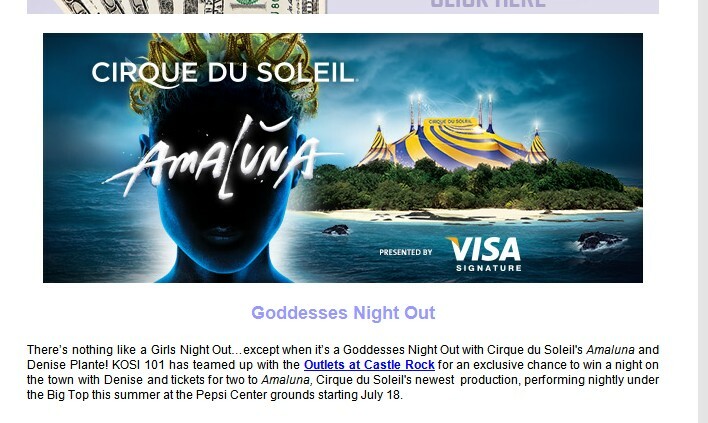 We’ve all heard about ‘girls’ nights out…but a night with Amaluna by Cirque Du Soleil was a night fit for Goddesses..an experience that mere ‘girls’ could only imagine. 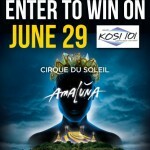 Cirque Du Soleil played with our imagination and makes the seemingly impossible happen before our eyes. 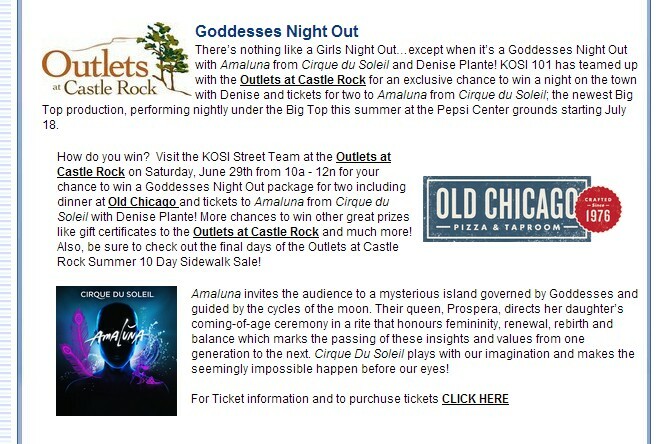 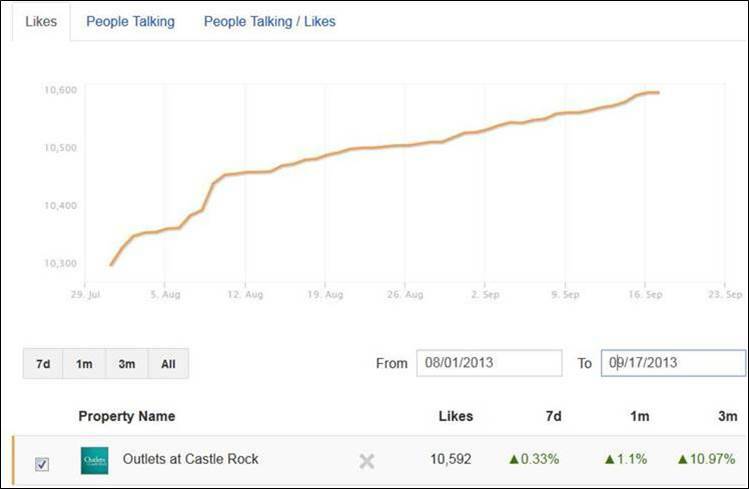 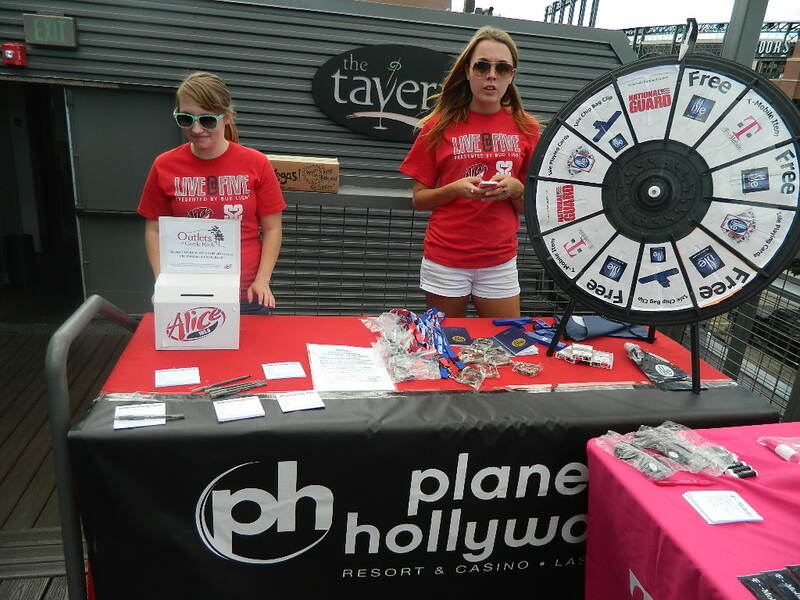 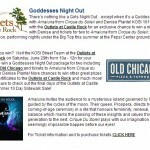 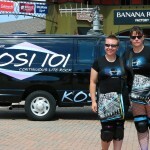 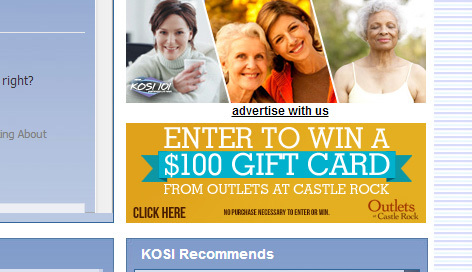 KOSI 101 and The Outlets at Castle Rock promoted an opportunity for a Goddess’ night out with Denise Plante. 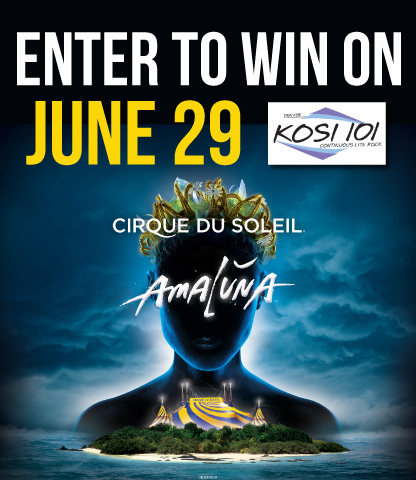 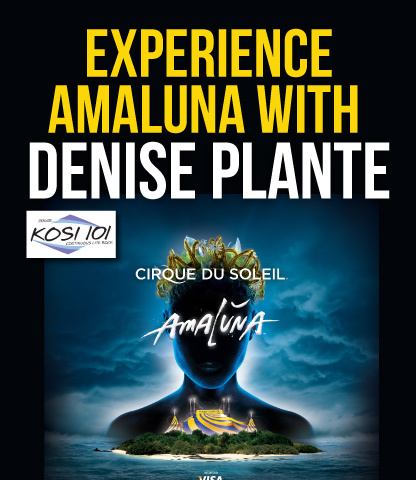 Five Women each won an opportunity, for them and friend, to see Amaluna with Denise Plante, including Dinner before the show! 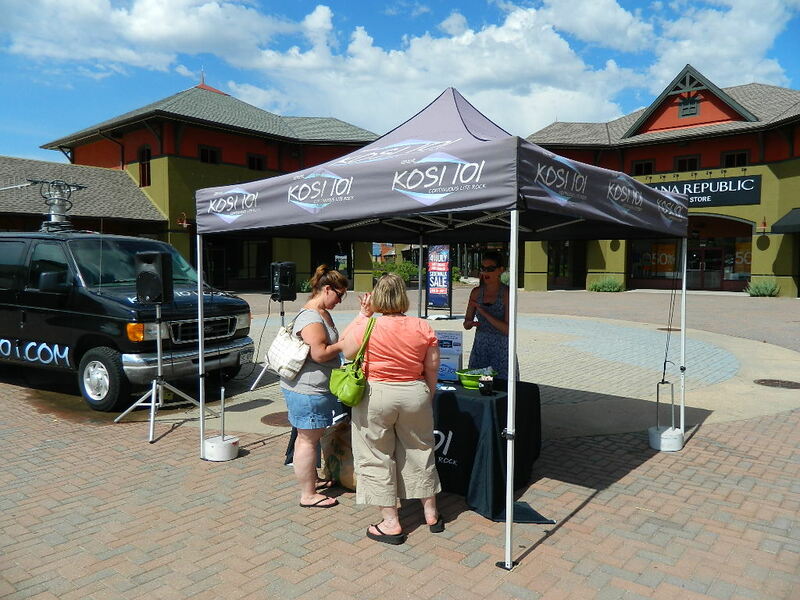 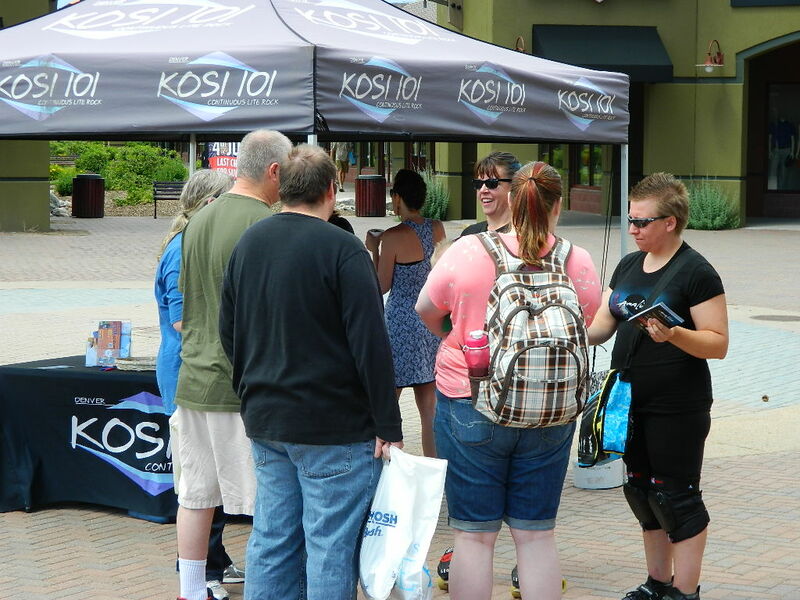 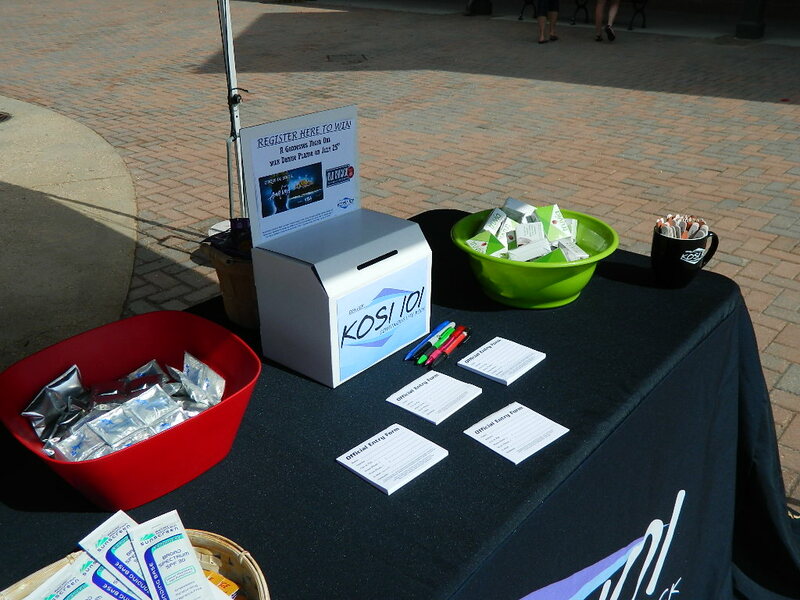 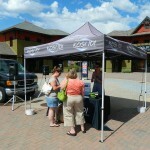 The Outlets at Castle Rock hosted a KOSI 101 remote event with Denise Plante where listeners are encouraged to meet Denise and enter to win! 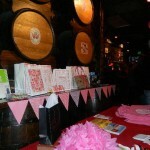 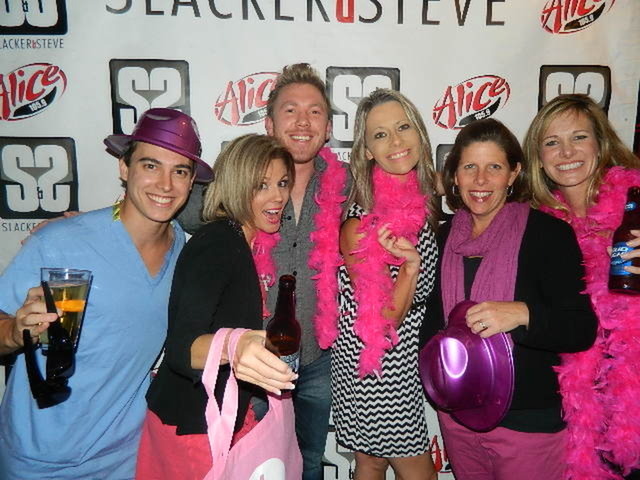 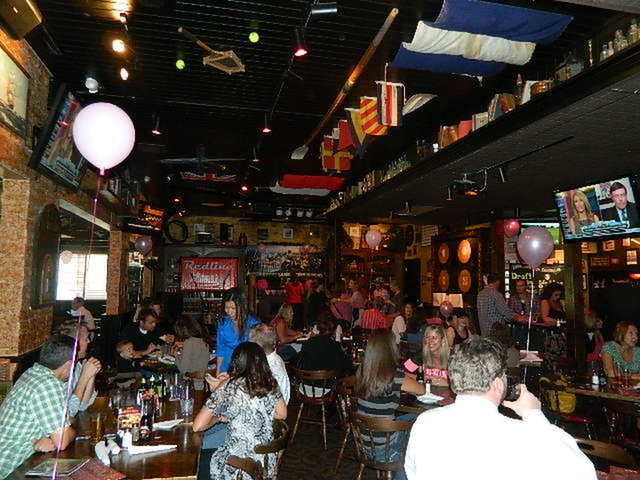 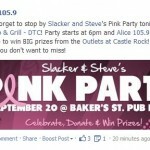 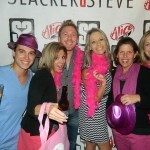 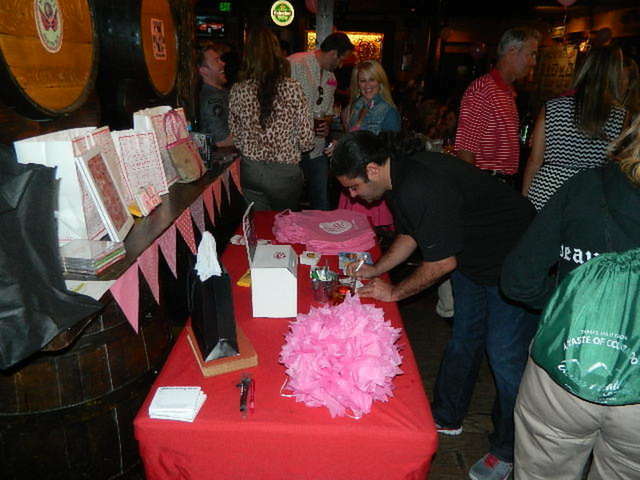 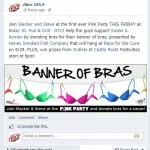 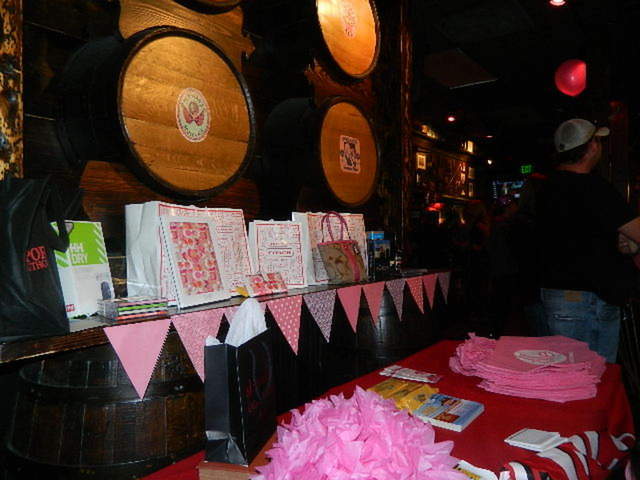 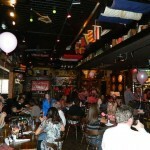 In support of Breast Cancer Awareness Slacker & Steve threw their first PINK PARTY September 20th at the Baker Street Pub in the Denver Tech Center. 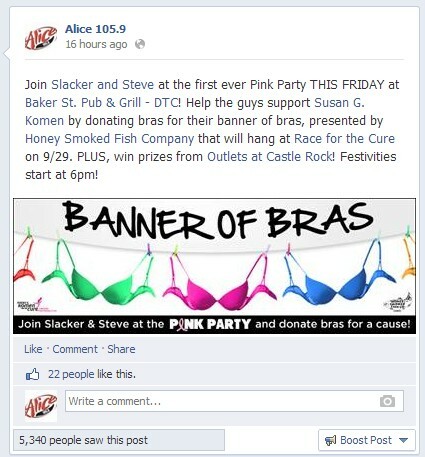 They also collected bras for Slacker & Steve’s Banner of Bras that was put on display in support of Breast Cancer Awareness at the Susan G. Komen Race for the Cure. 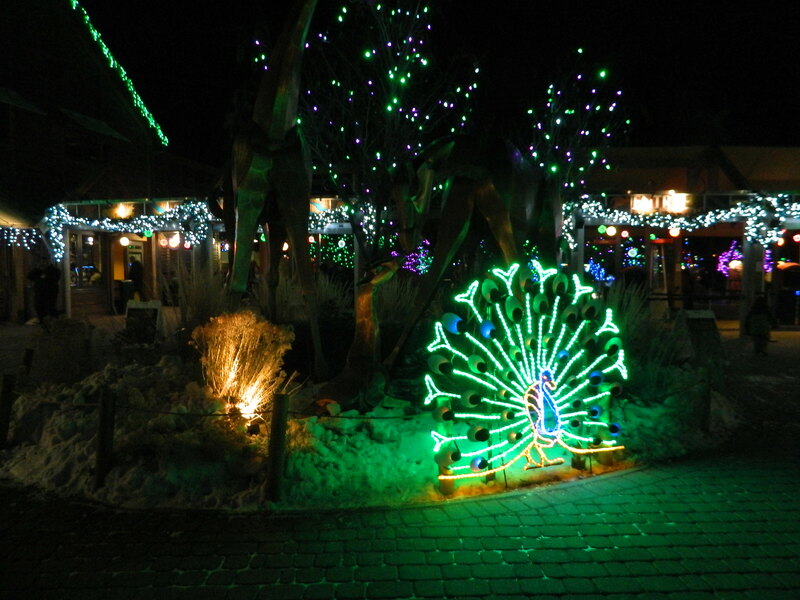 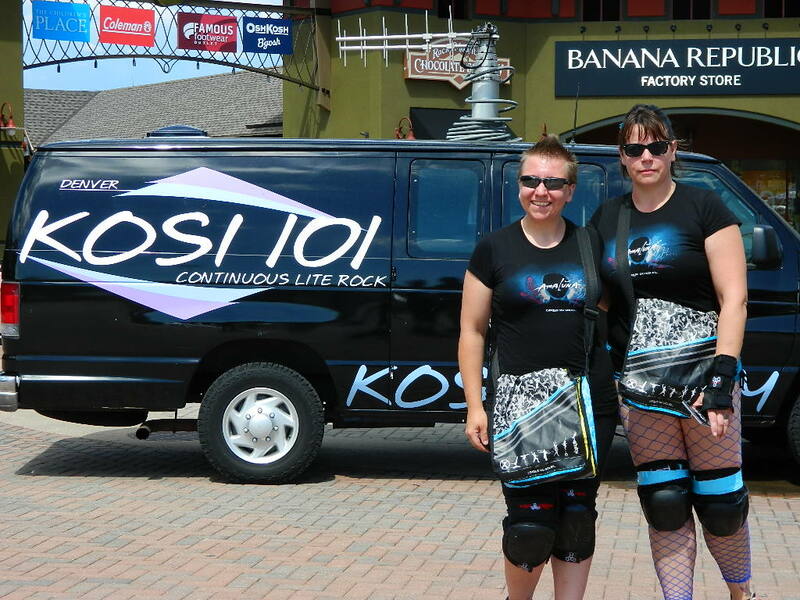 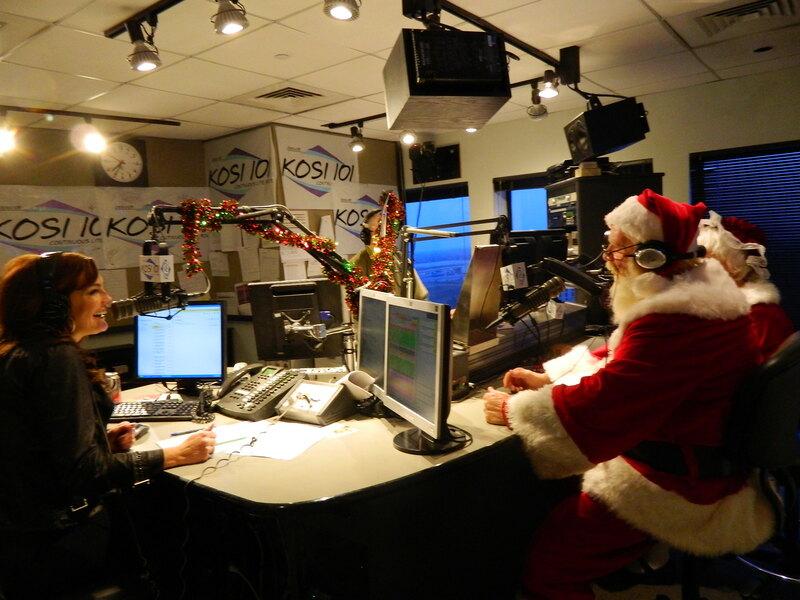 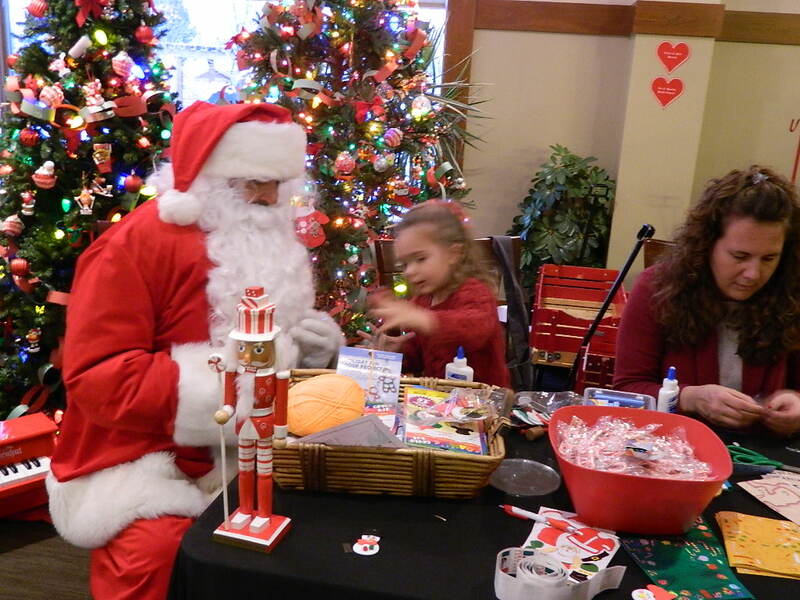 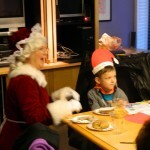 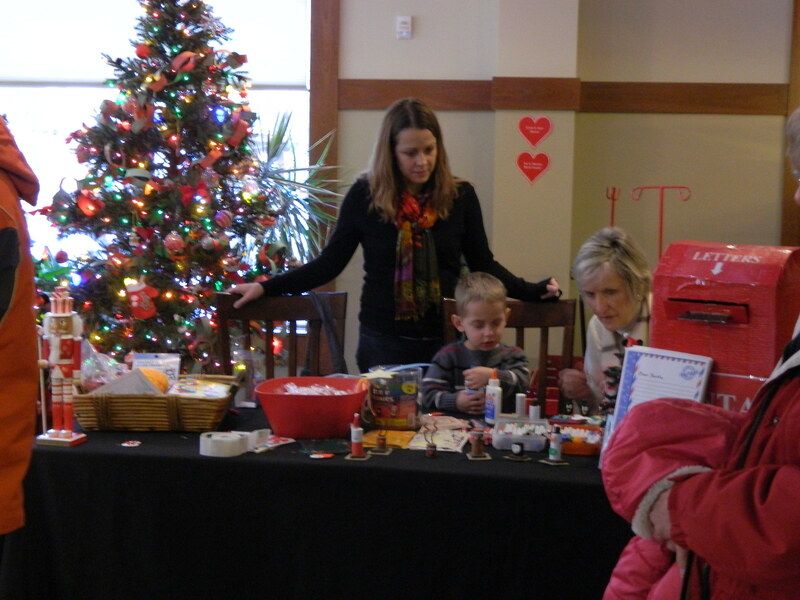 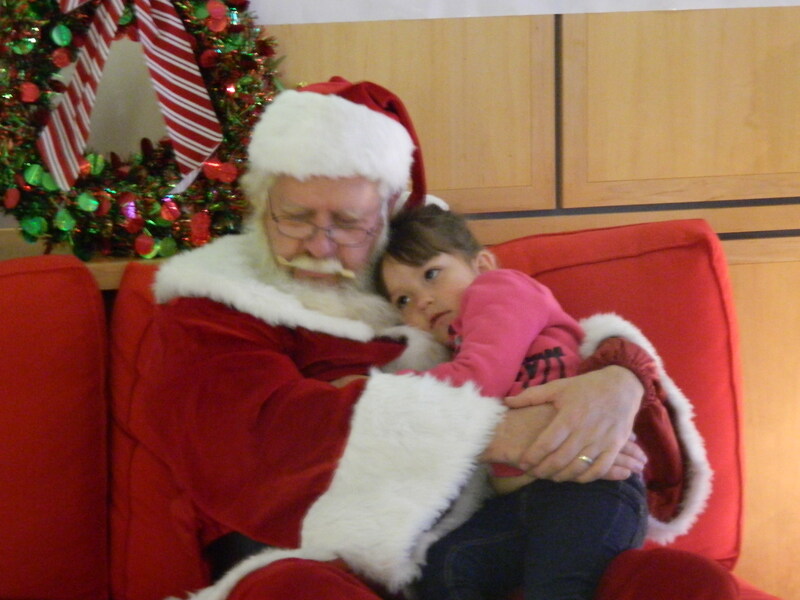 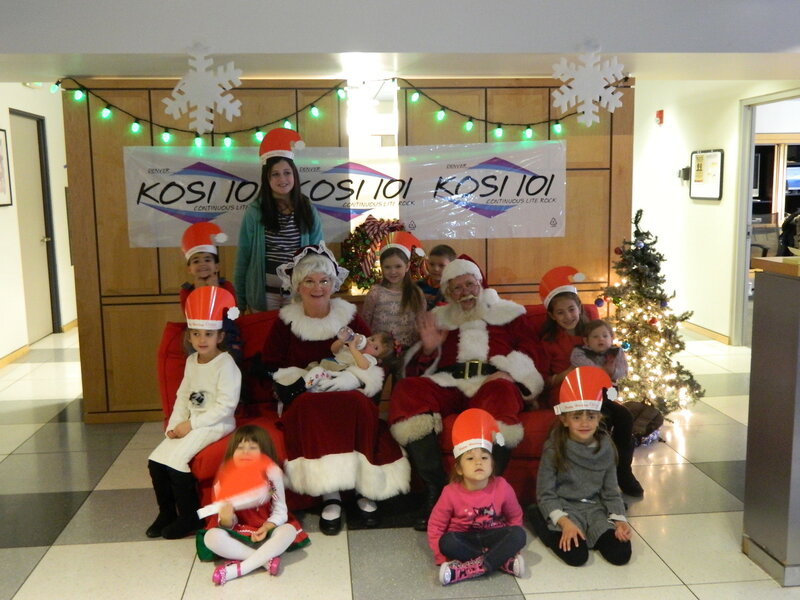 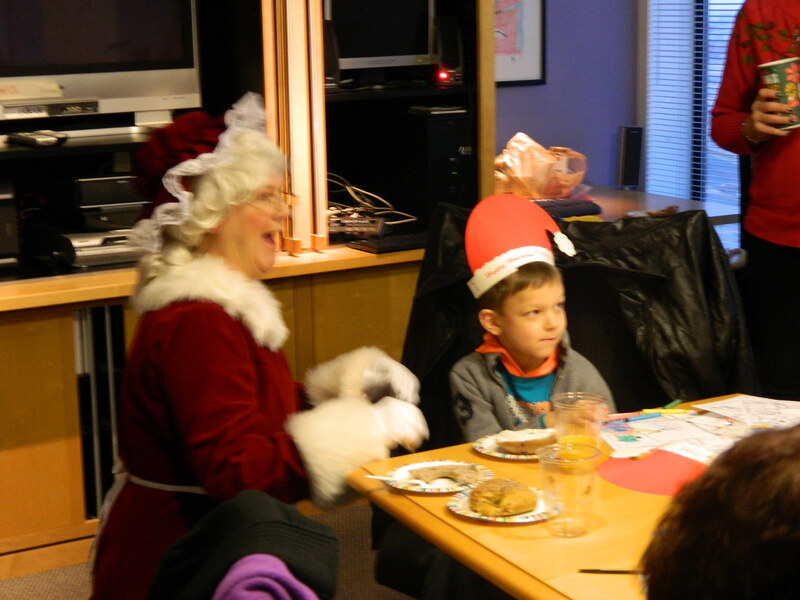 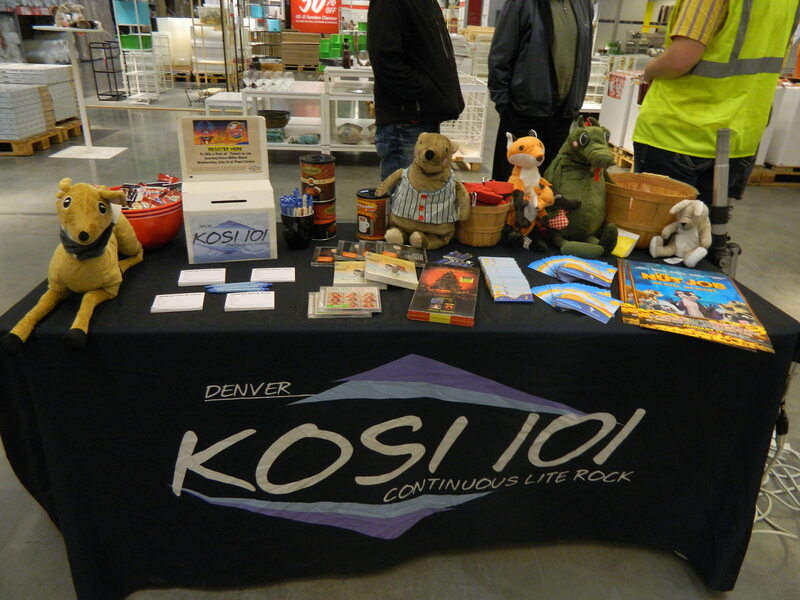 Over the 2013 Holiday season the Outlets at Castle Rock wove themselves into the programming of KOSI 101.1 with multiple Holiday program. 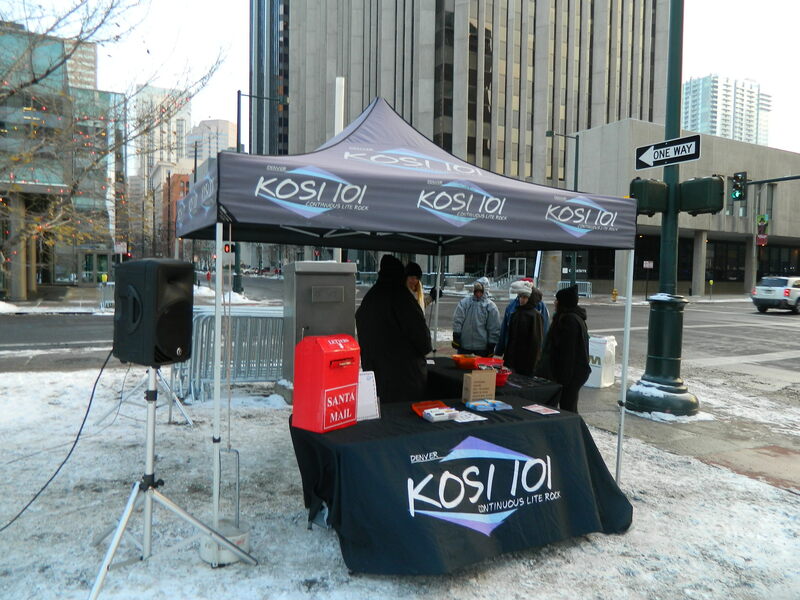 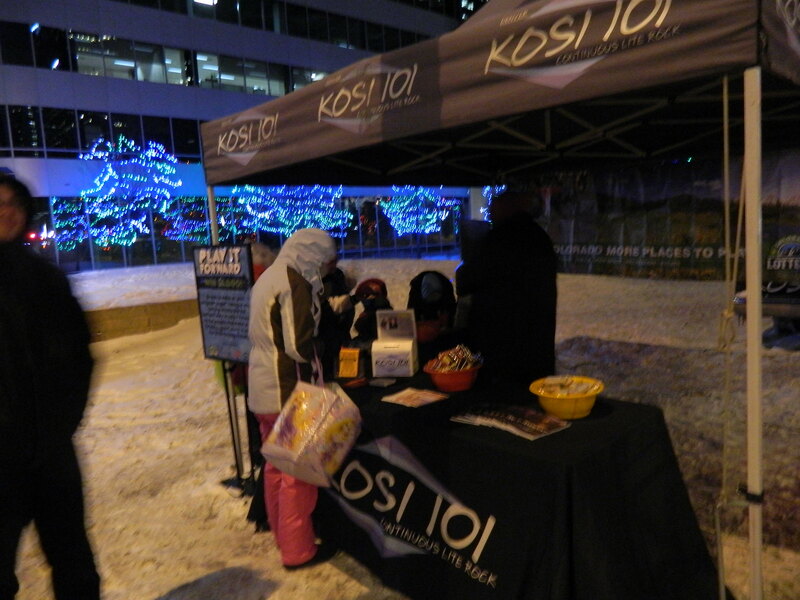 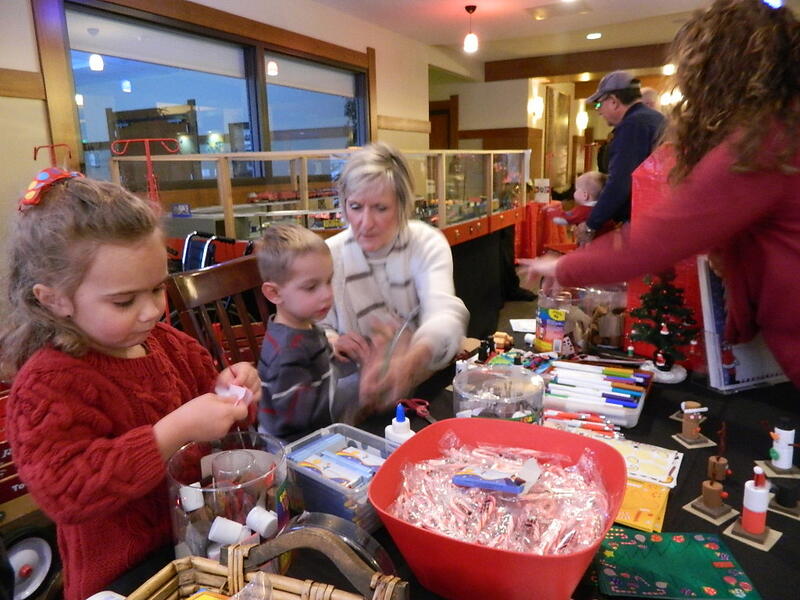 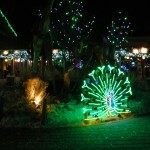 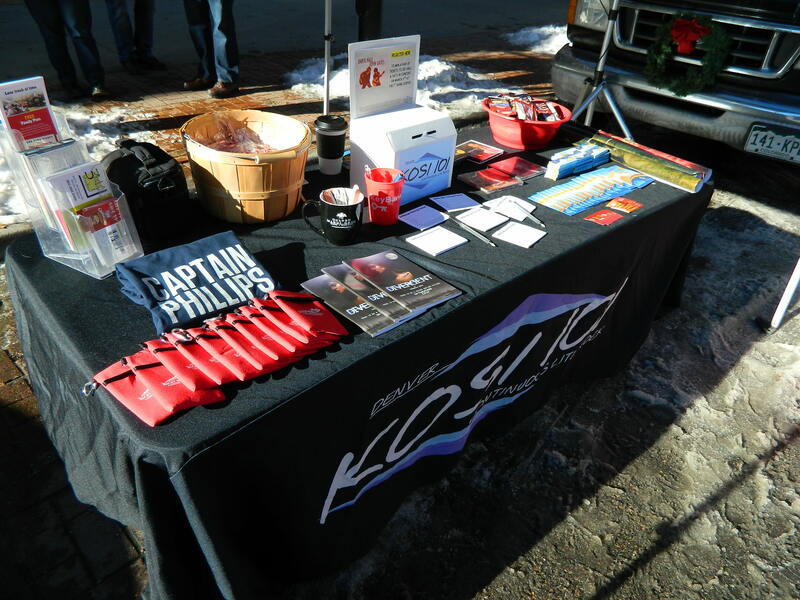 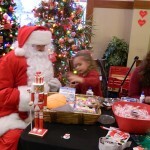 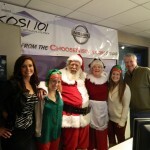 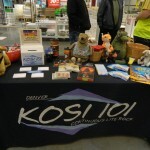 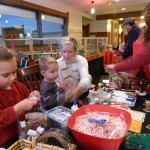 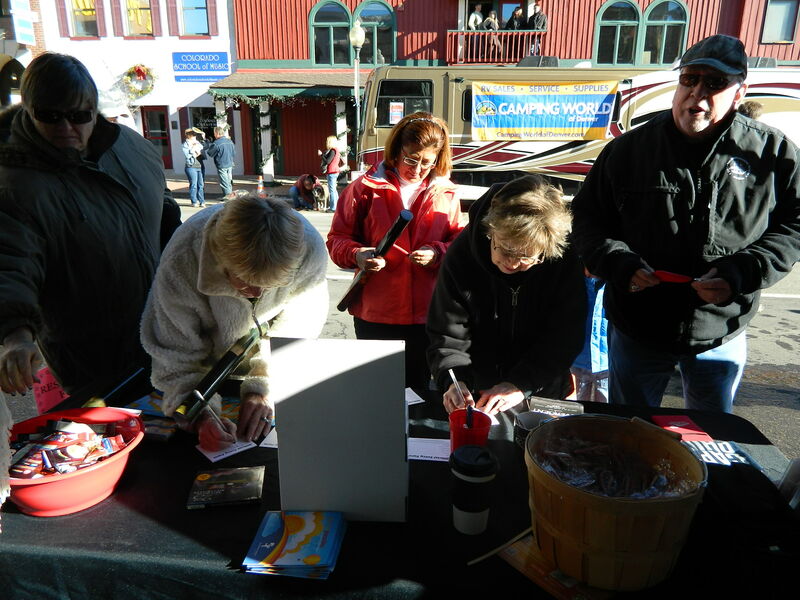 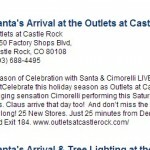 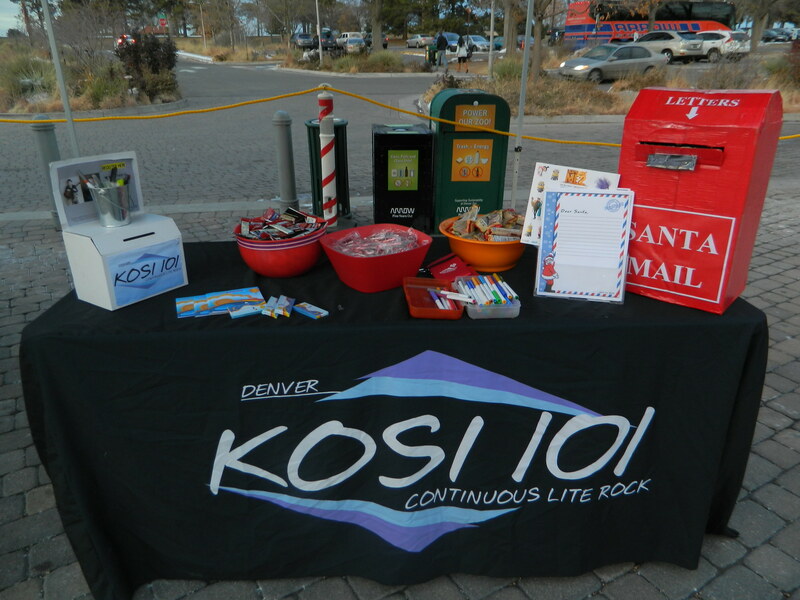 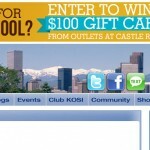 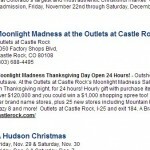 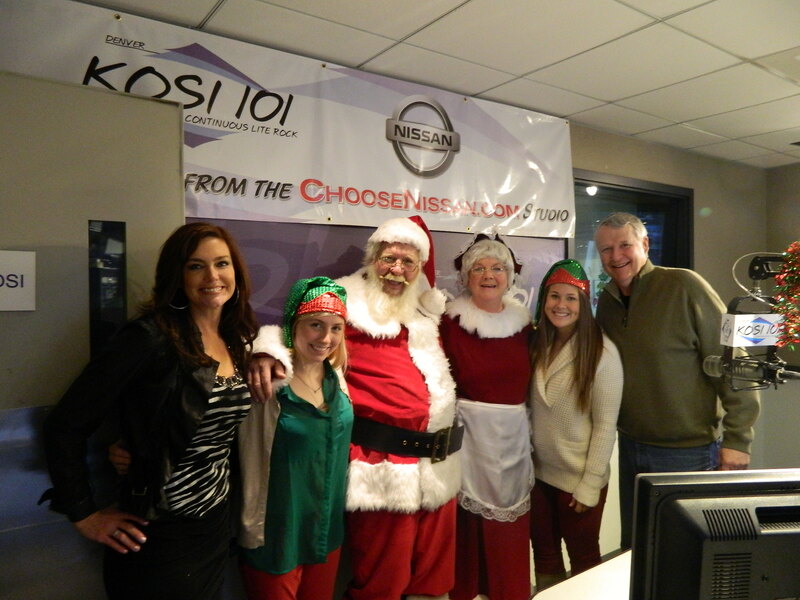 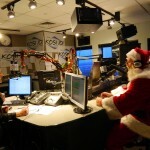 KOSI 101.1 promoted many of the holiday events at the Outlets at Castle Rock including Tree Lighting, Santa, Moonlight Madness, Holiday Shopping and Last Chance Shopping. 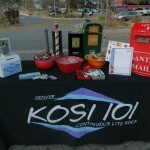 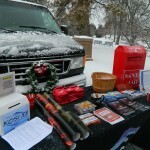 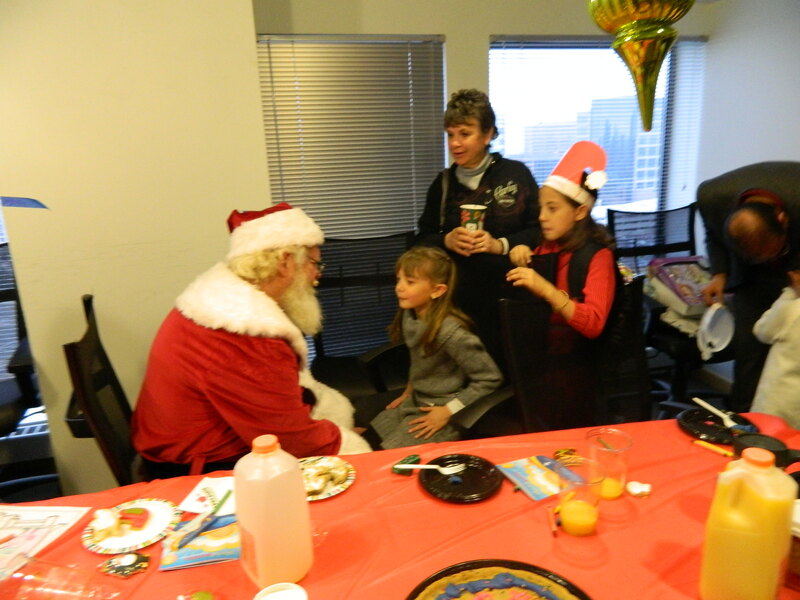 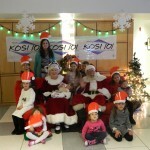 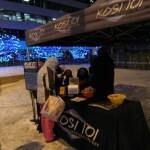 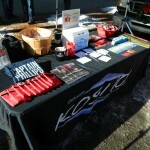 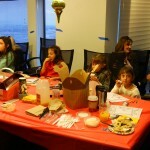 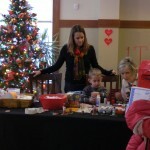 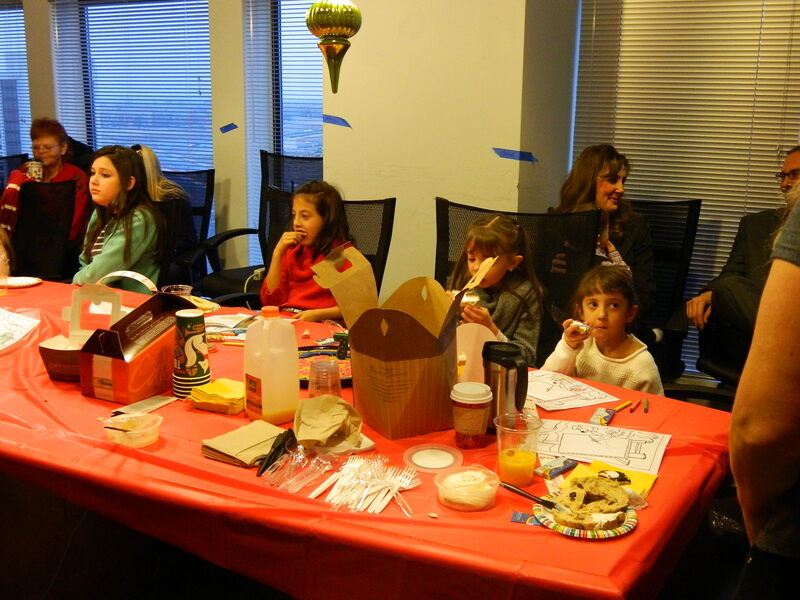 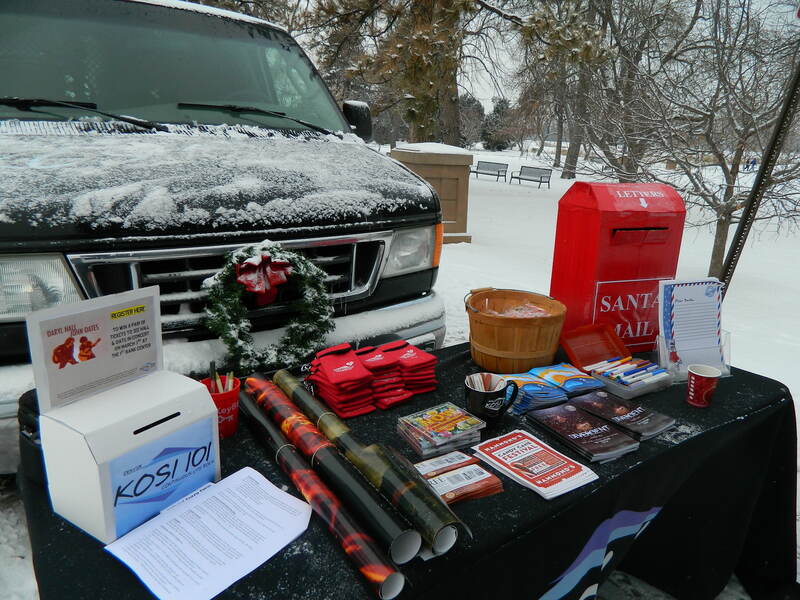 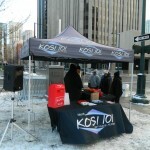 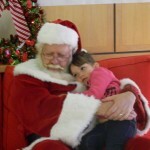 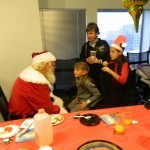 The Outlets also went on the road with KOSI sponsoring KOSI for a Day and also the KOSI Candy Canes.